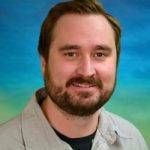 Educators Visit Museum is something you should read. 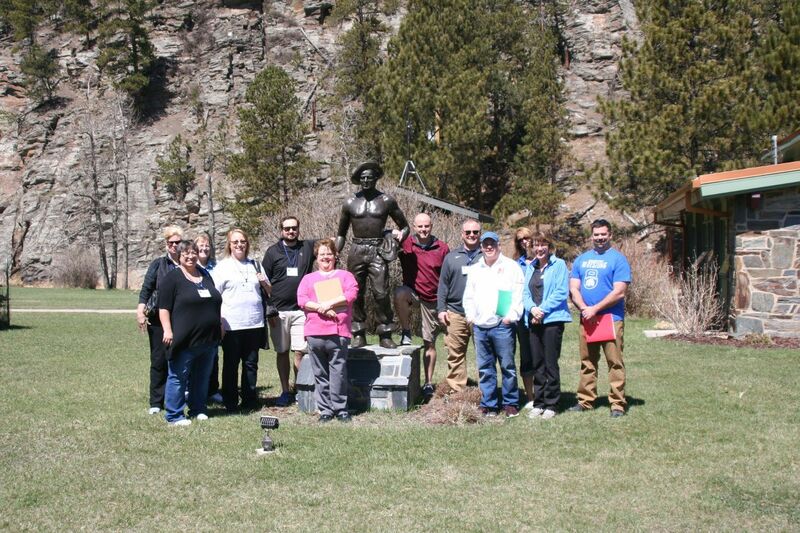 A group of educators from across the state spent time at the Civilian Conservation Corps (CCC) Museum of South Dakota. It was a perfect day (April 27, 2018) to snap a group photo outside next to CCC Worker Statue. The discussion inside the museum covered a wide range of topics. 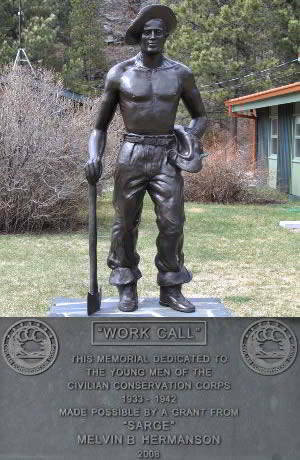 The CCC contributed so much across South Dakota. Fire lookout towers were built and manned at times during the years of 1933 - 1942. The forest was thinned and new trees were planted where needed to improve overall health. Roads, dams and buildings were built. We still enjoy and benefit from the work that was done by these men. This TIE (Technology and Innovation in Education) led group will visit several area locations where the CCC made a difference. This TIE led group will visit several area locations where the CCC made a difference.